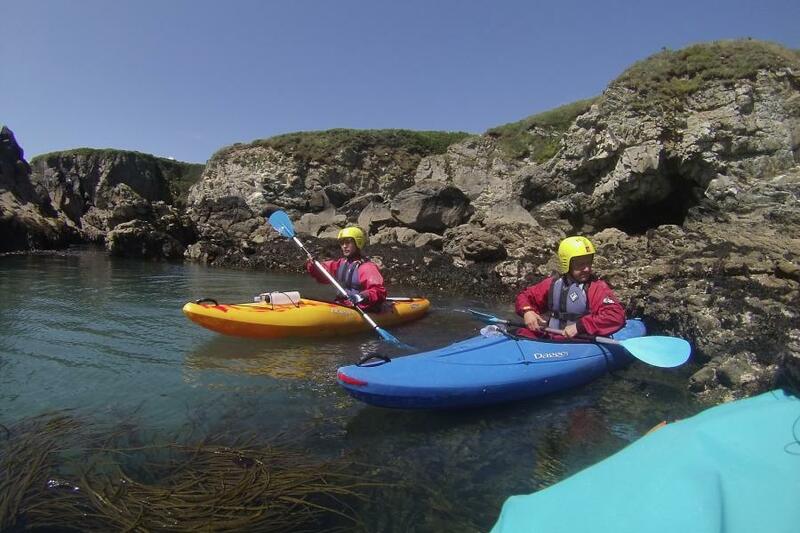 Our Sea Kayaking Experience Pembrokeshire allows you to sample some of the most striking coastline in the whole of the country. 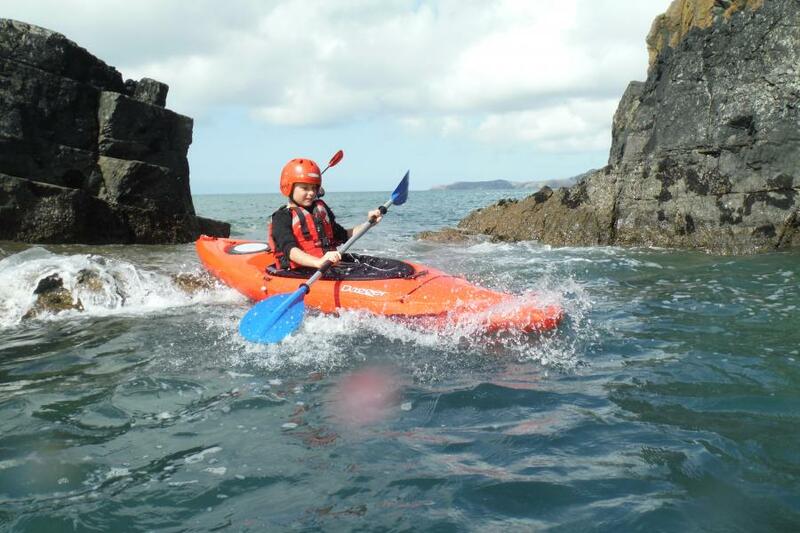 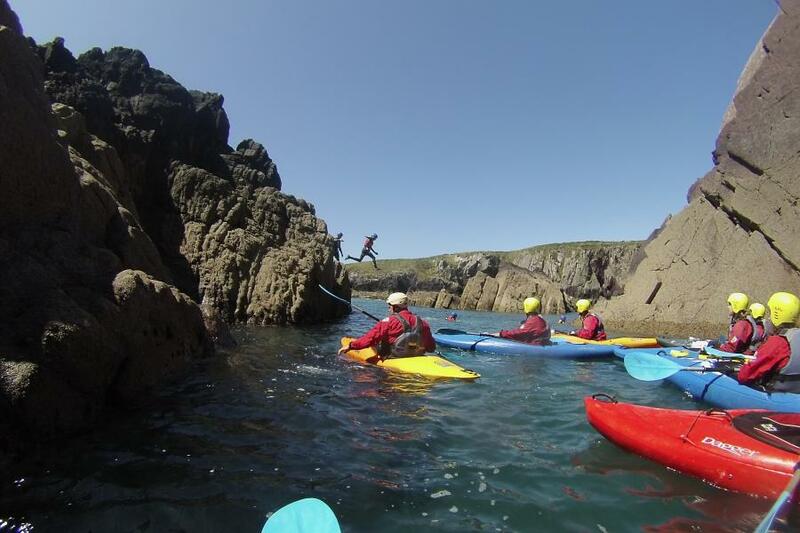 Take a relaxing paddle around some of North Pembrokeshire's natural offshore island wonderlands or seek a more challenging experience by exploring the tidal surf and rapids. 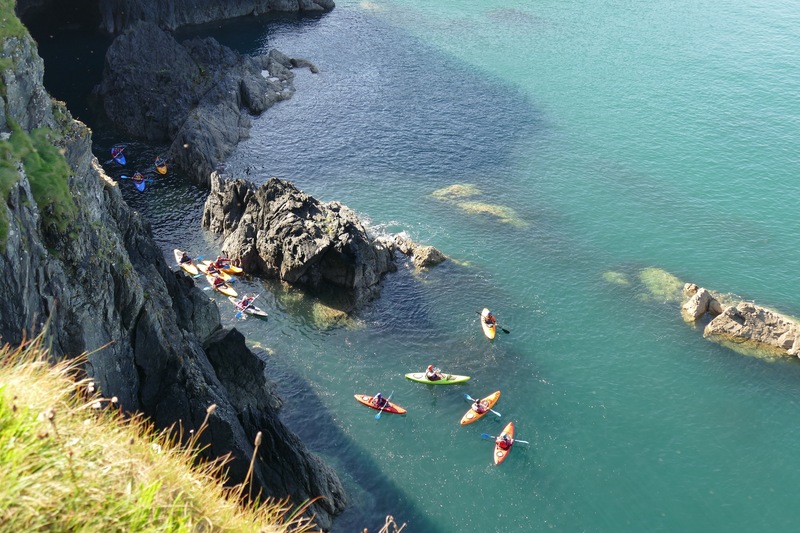 Soak up the blissful rock gardens and uncover some of Pembrokeshire's finest qualities. 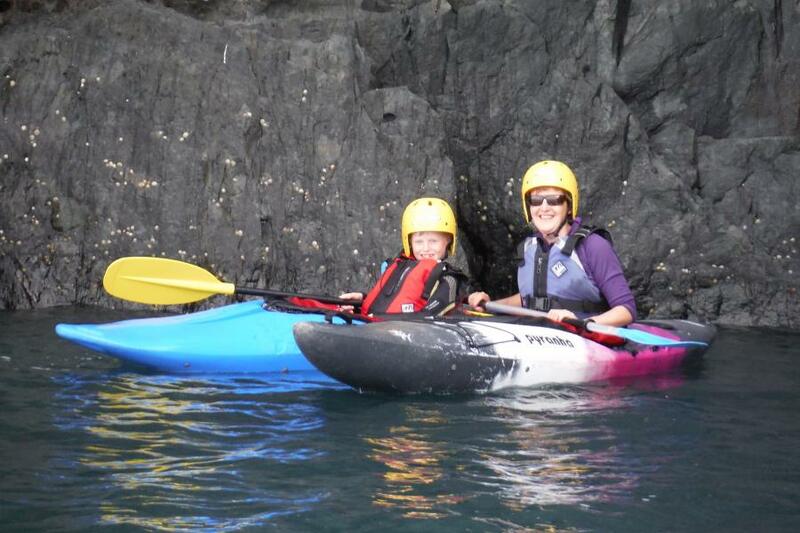 The perfect unique gift for friends, family and groups. 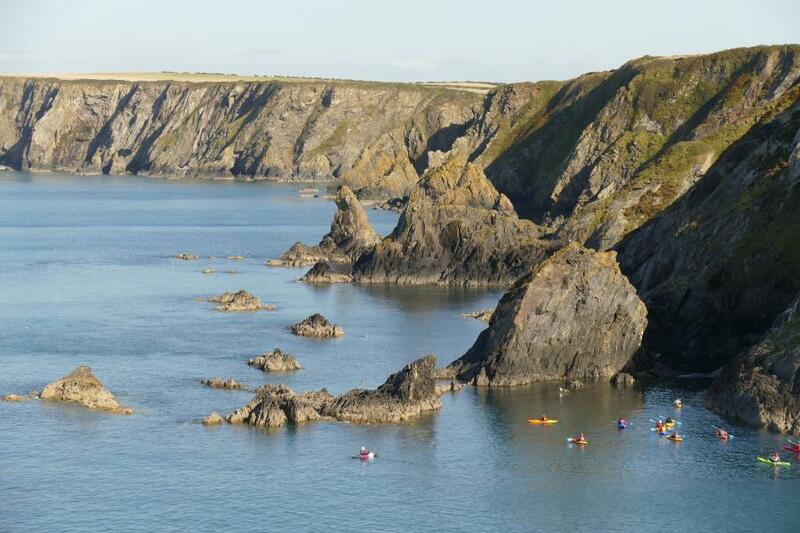 Please bring swimwear for under wetsuit.